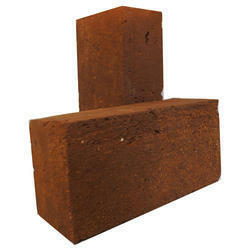 Being a well-distinguished company in the market, we are into offering Rustic Brick. Size (Inches): 9 In. X 4 In. X 3 In. Being one of the trusted firms in the industry, we are highly engaged in providing a unique range of Refractory Bricks.